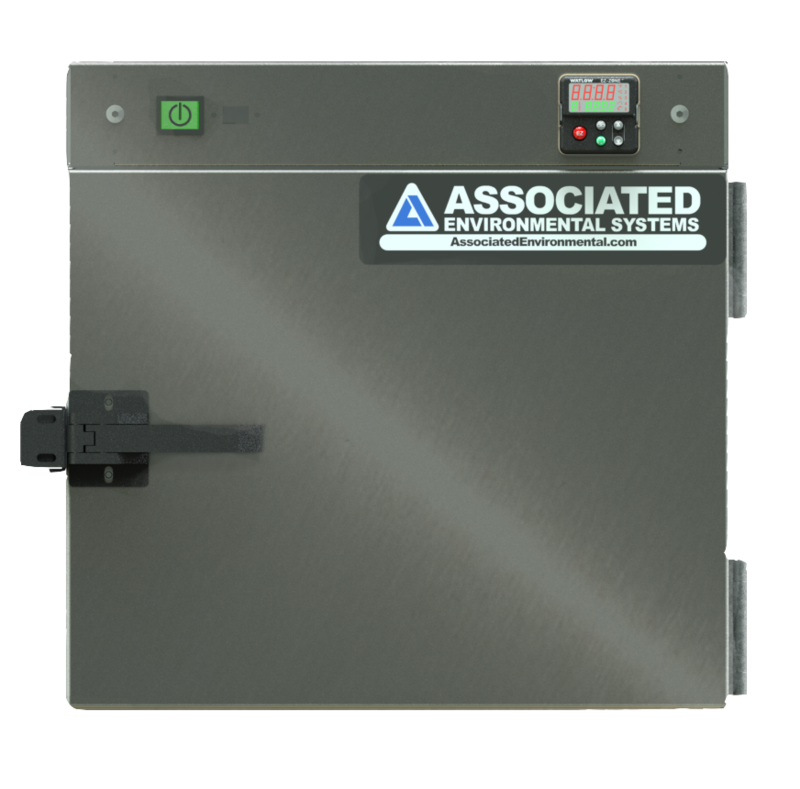 The SD and BHD Series are our standard benchtop environmental test chambers. 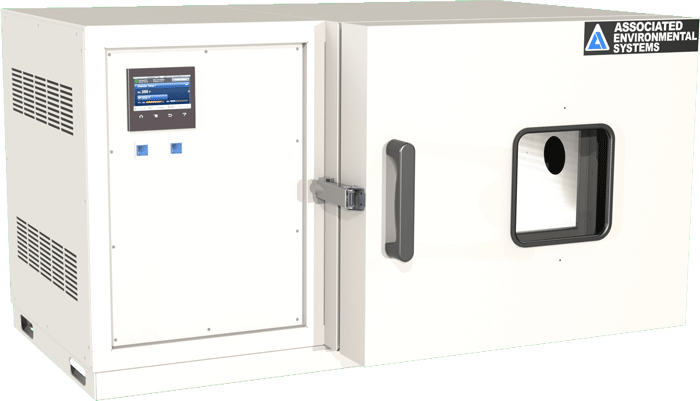 SD chambers are temperature only, whereas BHD chambers include a humidity capability with levels anywhere between 10% and 98% (± 2%) relative humidity. 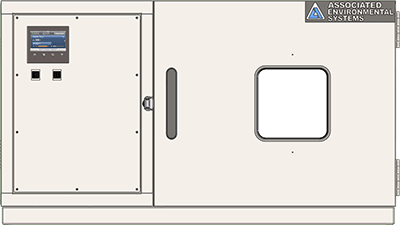 Available in four different volumes, we have the benchtop environmental test chamber to fit your testing needs. 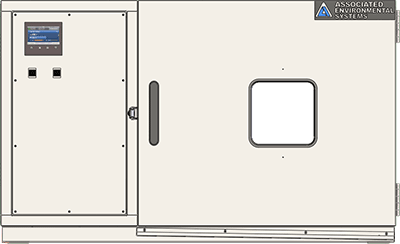 SD and BHD environmental test chambers are capable of producing a wide temperature range from -65°C to +180°C (-85°F to +356°F). AES' custom-designed inner-baffle design increases temperature stability and maintains even air circulation. 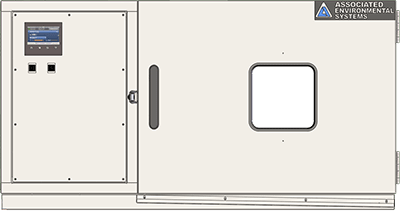 This airflow consistency allows for highly-accurate environmental testing on your product. 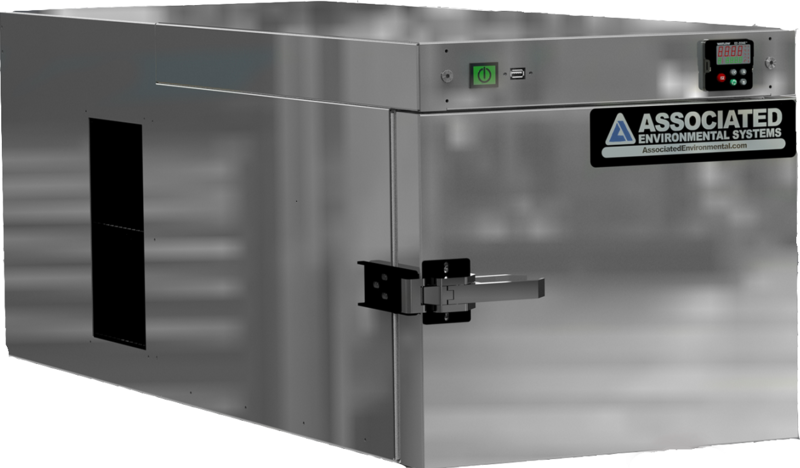 These benchtop test chambers are ideal for small-scale thermal cycling tests and can be outfitted with a liquid-cooled boost to improve the functionality of the test chamber. NOTE: SD/SDE-01 comes standard with a Watlow EZ-ZONE PM manual set controller to maximize space-saving stackability. Or view SD/SDE-01 options. 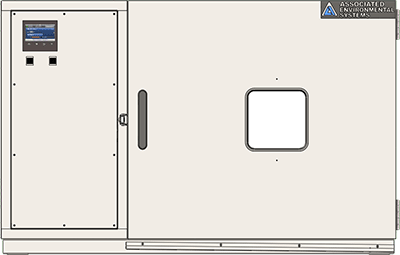 We offer multiple types of safeties on our test chambers to help protect your product and your test chamber if anything malfunctions. A heat fuse or thermal fuse, will interrupt the flow of electricity to the test chamber and shut it down if it reaches a certain temperature. A digital set temperature safety that will shut down the test chamber if it goes over a certain temperature. A digital set temperature safety that will shut down the test chamber if it goes over a certain temperature or below a certain temperature.